Setup is fast and easy. You can just plug the cable into a USB port and use it right away. 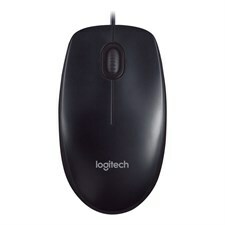 You get the quality and design we’ve built into more than a billion mice. 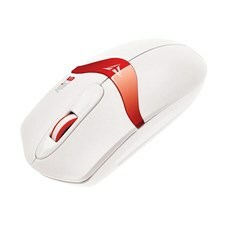 Ergonomic built, Zoom in and Zoom out functions. USB interface, plug and play. Three key design stranded. 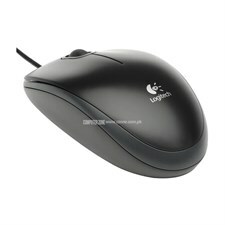 Easily navigate with a PC mouse featuring an ergonomic design. 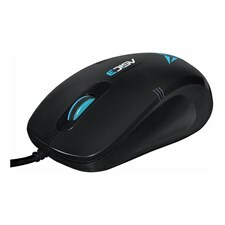 You'll find mice with an arc shape, sculpted shape and soft rubber grips. 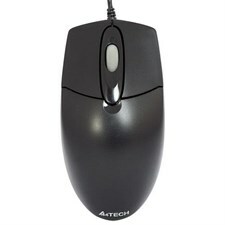 Stay comfortable while navigating with an ergonomic trackball mouse for computer work, which reduces hand and wrist motion. 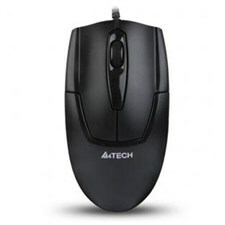 You'll find trackball mice that can accommodate multiple users in your household, with ambidextrous designs that allow right- and left-handed operation. 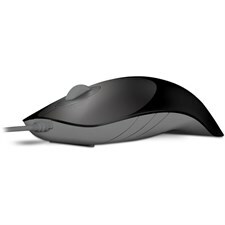 Ergonomic mouse pads offer things like a comfortable slope and memory foam to conform to your wrist while you use them. Take your gaming to the next level with a gaming keyboard and gaming mouse designed for today's intense games. 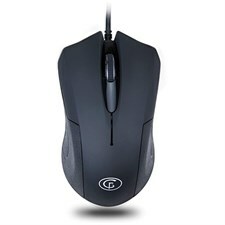 Consider the DPI (dots per inch) and polling rate of a mouse to make the best choice for gaming. 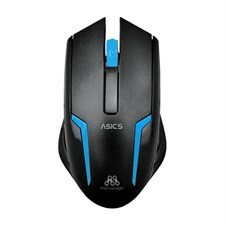 Mouse sensitivity is measured in DPI and the higher the DPI, the more sensitive and accurate. 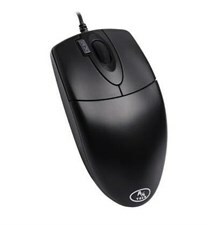 The polling rate refers to how often the mouse sends data to your computer.